Safety precautions for pets, and non-target wildlife is used in all treatments! 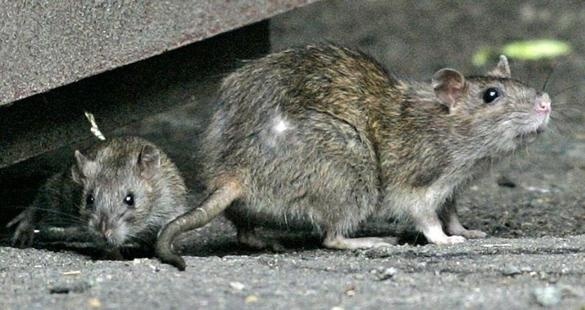 As of late 2018 Denver ranks 10 in most rat infested cities! Mice and Rats can spread over 35 diseases. These diseases can be spread to humans directly, through handling of rodents, through contact with rodent feces, urine, or saliva, or through rodent bites. Diseases carried by rodents can also be spread to humans indirectly, through ticks, mites or fleas that have fed on an infected rodent. 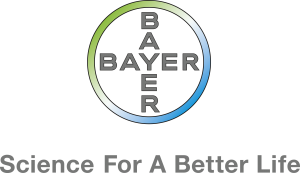 The primary strategy for preventing human exposure to rodent diseases is effective rodent control in and around the home. We achieve this through an IPM program designed specifically for your needs. 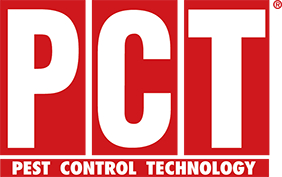 Our IPM approach can include all of some of the following: eliminating any food sources, sealing even the smallest entries into homes, and successfully trapping, and or baiting for rodents in and around your home or office space. 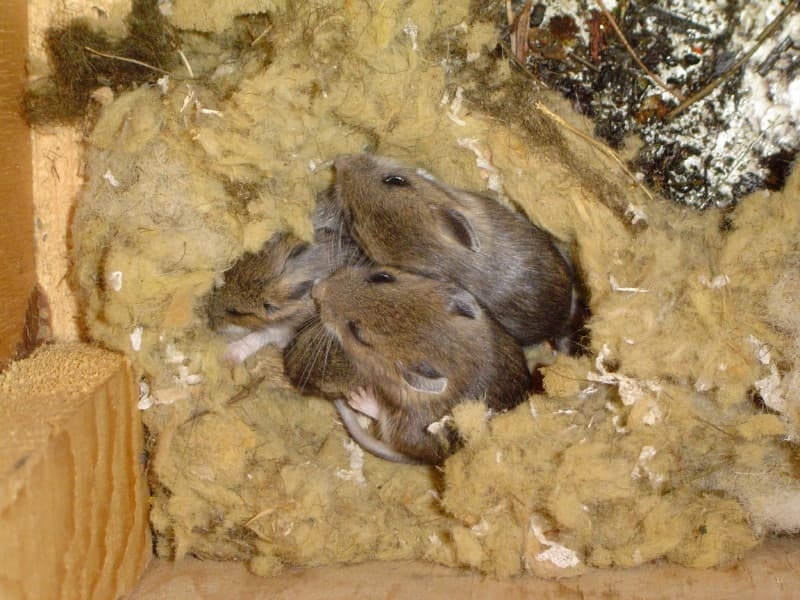 Mice can breed year-round, but when living outdoors, they breed mostly in the spring and fall. They average 8 litters in a single year. With about 6-12 mice per litter, a single mouse can give birth to around 96-100 babies a year! Mice can fit through openings the size of a dime and they can be very hard to control with over the counter products. 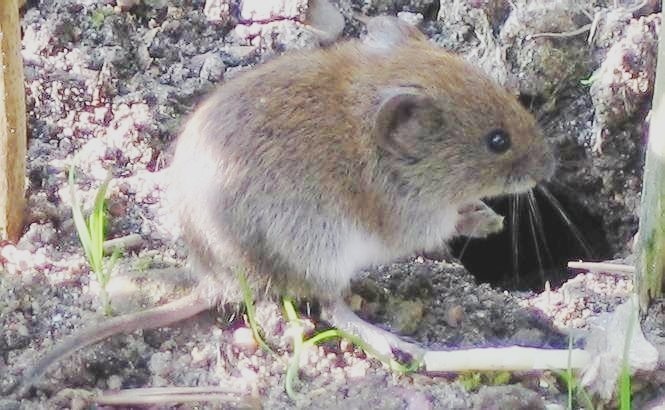 Voles outwardly resemble several other small animals, such as Moles, Gophers, Mice, Rats, and even Shrews have similar characteristics and behavioral tendencies. Voles often eat succulent root systems and burrow under plants or ground cover and eat away until the plant is dead. Bulbs in the ground are another favorite target for voles; their excellent burrowing and tunneling skills give them access to sensitive areas without clear or early warning. The presence of large numbers of voles is often only identifiable after they have destroyed many plants. 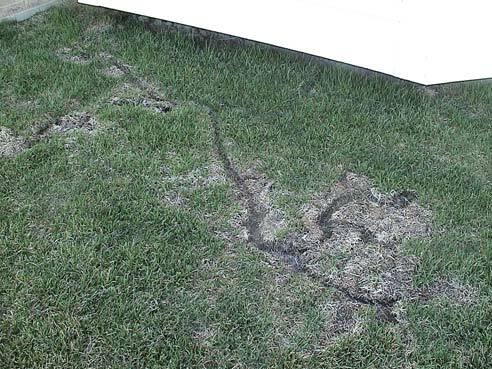 Another good indicator that you have voles in your yard is the visible, above ground runways that connect their burrow openings. These well-defined, surface runways, about two inches wide, are typically constructed in grassy areas.